A first-of-its-kind outdoor travel fair, ‘Travel Street’ will be held at the Globe Iconic Bonifacio High Street Amphitheater, on May 4-6 from 10am to 8pm. 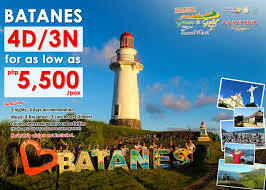 The event is sponsored by leading local airline Cebu Pacific. 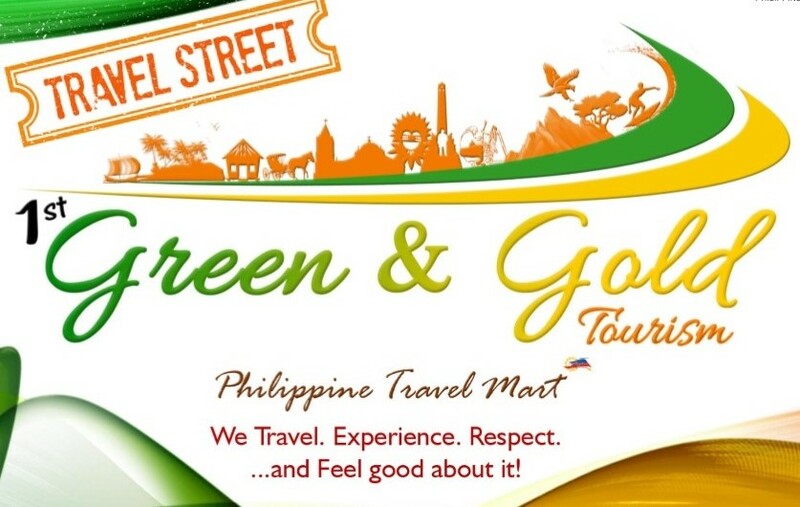 “BGC is thrilled to bring ‘Travel Street’ to the public, and we believe we have the perfect venue to promote sustainable and responsible tourism, especially to the millennial market. 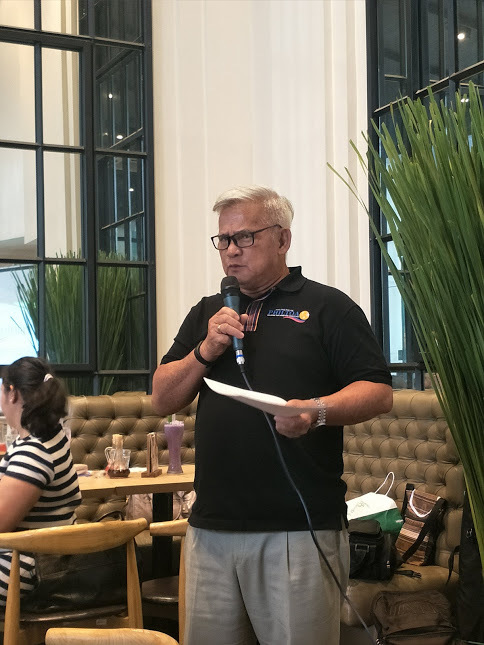 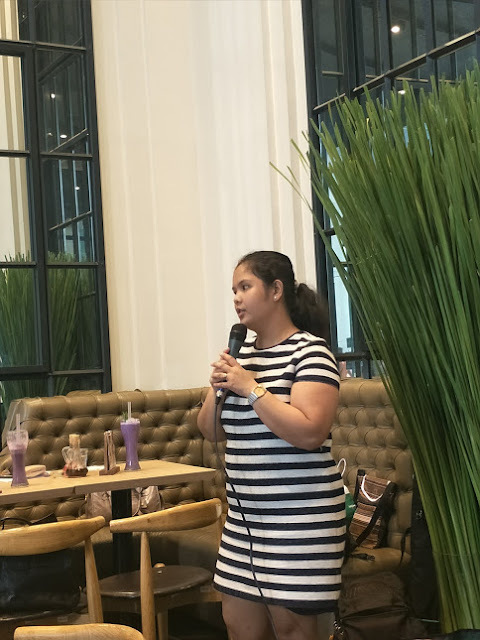 We thank PHILTOA and DOT for this partnership in presenting pristine Philippine destinations,” says Associate City Marketing Manager of BGC, Joanne Magno. So, what are the exciting things we should expect at the first ever ‘Travel Street’? 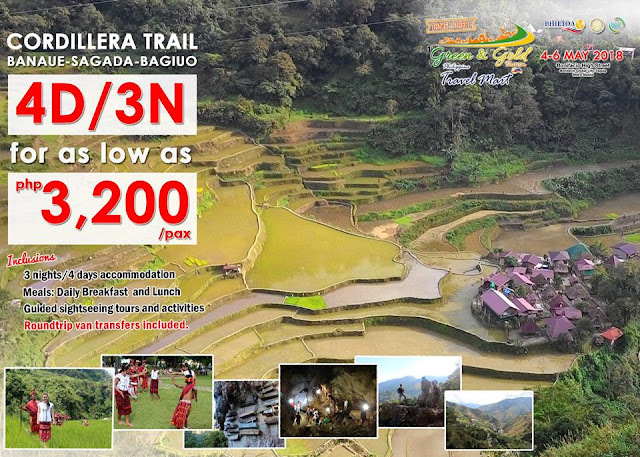 See the beauty of the Balangahai exhibition area. 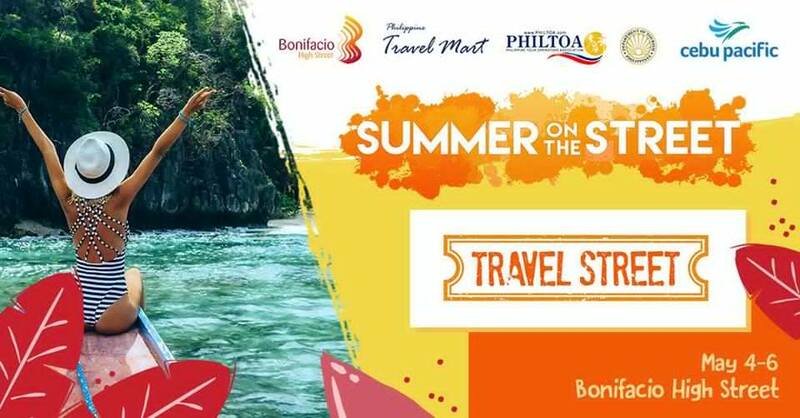  So don’t book your trips just yet and invite your friends and check out what deals await you in BGC and PHILTOA’s first-ever ‘Travel Street’.